Two years ago marked a dramatic turning point in the continued evolution of the web: the smartphone dethroned the desktop as king of connected devices. More than 80% of internet users own a smartphone and the usage gap will only continue to widen. What does this have to do with veterinary medicine? Our profession has always maintained a healthy scientific skepticism, and sometimes this translates into a reluctance to embrace newer technologies. Thus, we have become the sad beneficiaries of the pet portal, a revolutionary solution only for denizens of the early 2000s. 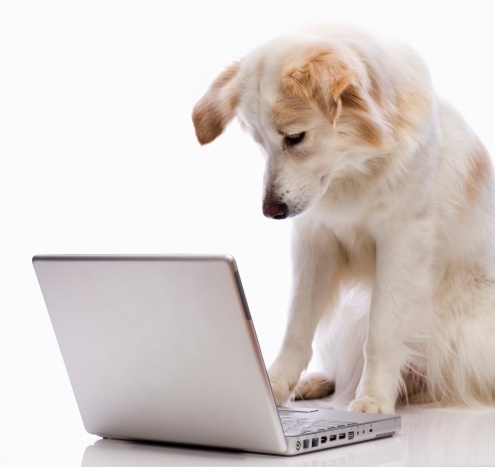 Depending on the platform, ”pet portals” allow owners to view veterinary records, make appointments, request medications or food, print vaccination histories, read clinic news, and other assorted functions. Sounds okay, right? Not in a world dominated by smartphones! 1) Pet portals are optimized for desktop browsing. If pet owners are not able to conveniently make an appointment or refill medications, you are losing business to simple forgetfulness. 2) Pet portals are accessed through a web browser. 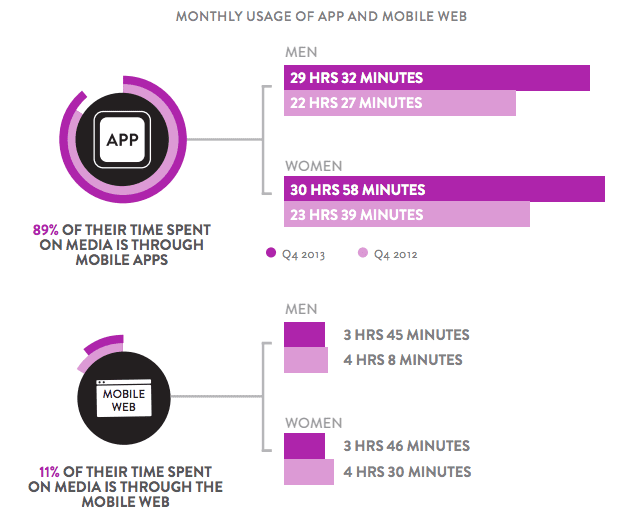 Only 11% of mobile web usage is through web browsers. Even for pet portals that are mobile optimized, these sites are fighting an uphill battle when 89% of usage is through specialized apps like the one offered by VitusVet. 3) Pet portals require too many steps to get a user to the services they desire. Apps designed by Amazon and Facebook have taught users, especially Millennials, that anything can be done with a click of a button. Ease is now expected, and pet portals require users to navigate past too many pages to hold a user’s attention. We must keep pace with a digital world of autofill and one-stop shops that can be accessed 24/7. A veterinary app is everything pet portals are not: sleek, modern, convenient, and easy for pet owners to use. We are veterinarians. We are the multitools of the medical professions. We are scientists, businesspeople, regulators, artists, food safety workers, therapists, volunteers, and so much more. Just because our profession serves many needs, doesn’t mean we can’t excel at each of them. Don’t settle for a second-rate pet portal. The smartphone is already in the hands of owners, take advantage of it and use it to build your practice.